Modena, in northern Italy, is a major centre for commerce and industry. Its extensive canal network, its proximity to two major rivers, and the high area of impermeable surfaces creates risks of localised flooding. Heat stress is a significant problem during the summer, exacerbated by climate change and the urban heat island effect. 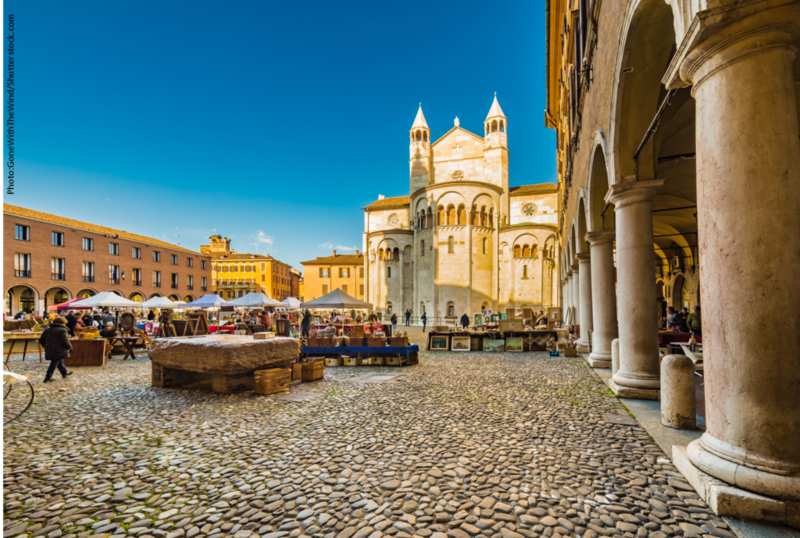 Modena aims to incorporate nature-based solutions into its hydraulic risk management plan and integrate it with the city’s spatial plan. 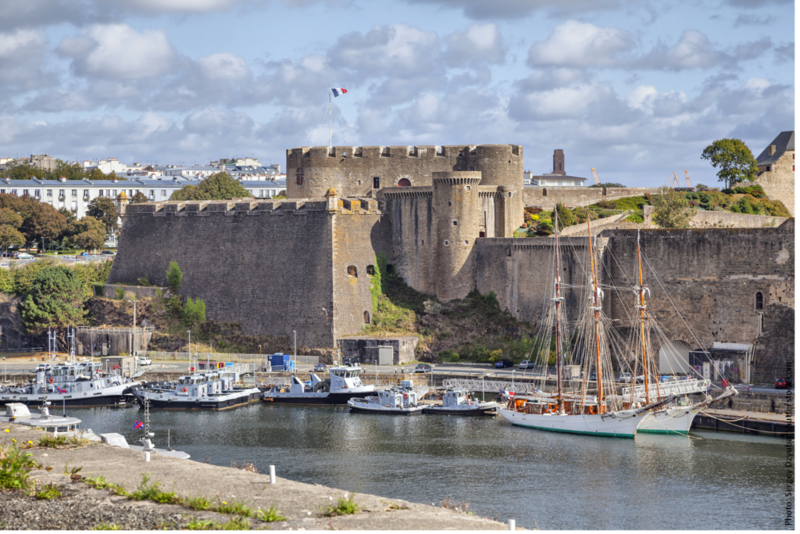 Brest is a coastal city on the western tip of France with a temperate oceanic climate. Being located in a small, urbanised catchment, some areas of the city are vulnerable to sudden flooding caused by heavy rainfall, which is predicted to become more frequent with climate change. The city is revising its stormwater management master plan, in which it aims to include nature-based solutions. 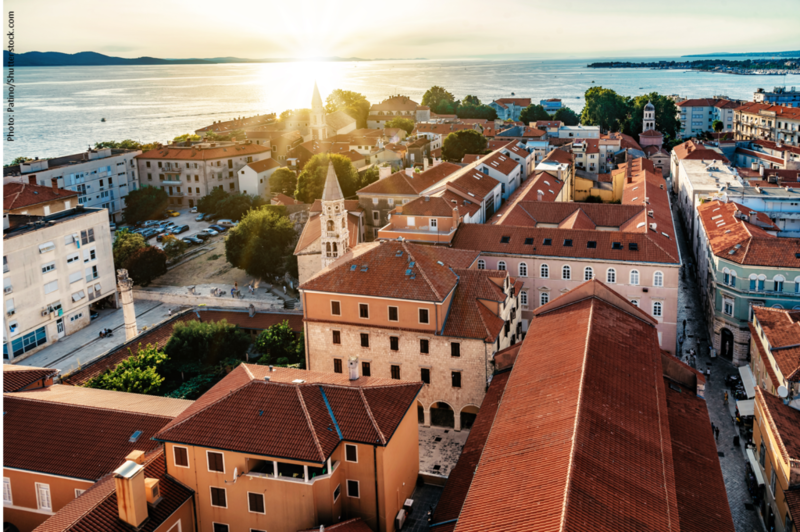 Zadar is a growing city in northern Croatia that hosts a large tourist population during the dry summer months. During those months, the city typically experiences heatwaves, droughts and fire, which are exacerbated by climate change. Zadar aims to cooperate with relevant companies and authorities to produce a shared strategy on the use of nature-based solutions to address these heat and water challenges.